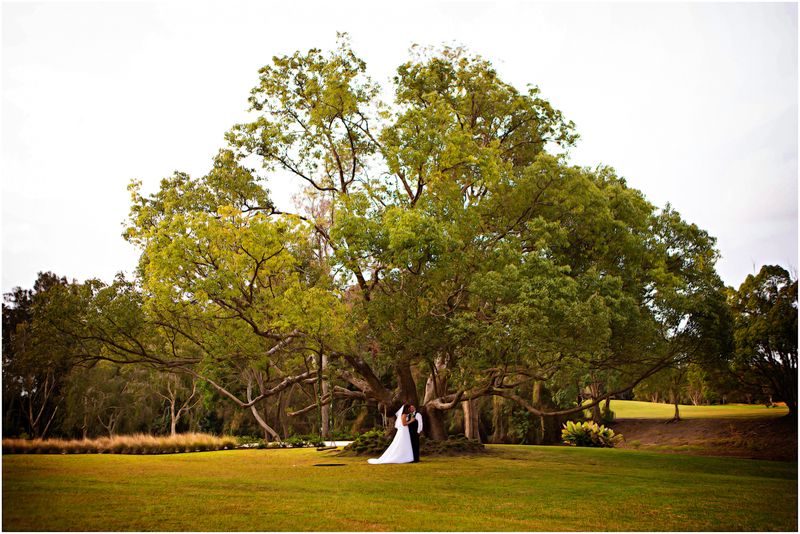 Locations to get Married on the Sunshine Coast. 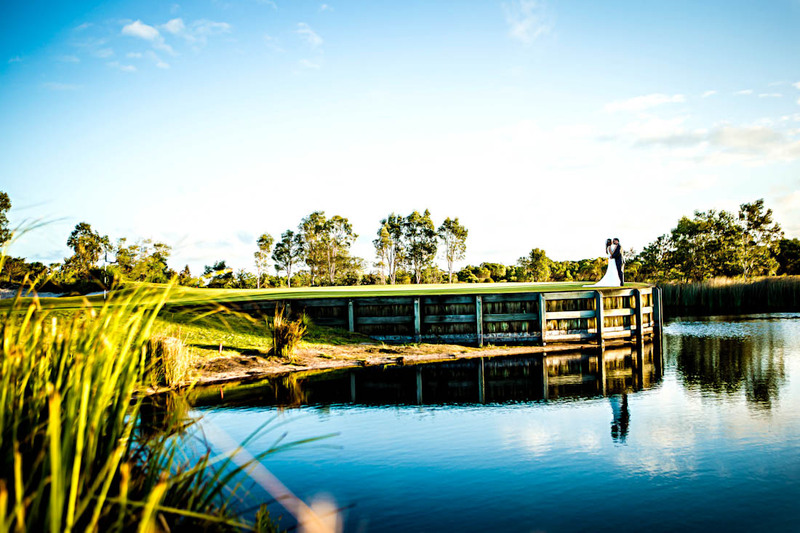 http://www.creative-elegance.com.au/wp-content/uploads/2013/11/Wedding_Bride_Caloundra_Photo_-19.jpg 1100 733 admin http://www.creative-elegance.com.au/wp-content/uploads/2013/10/106pxwhite.png admin2013-12-18 04:51:422014-01-23 20:47:23Locations to get Married on the Sunshine Coast. 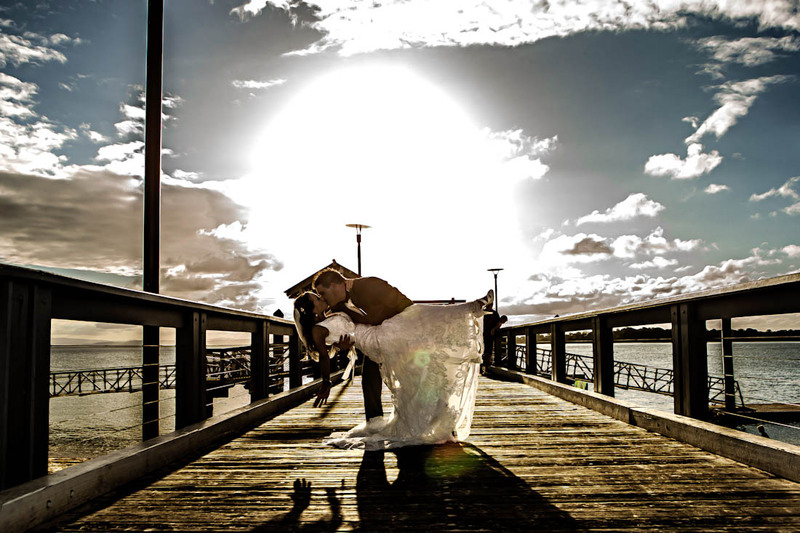 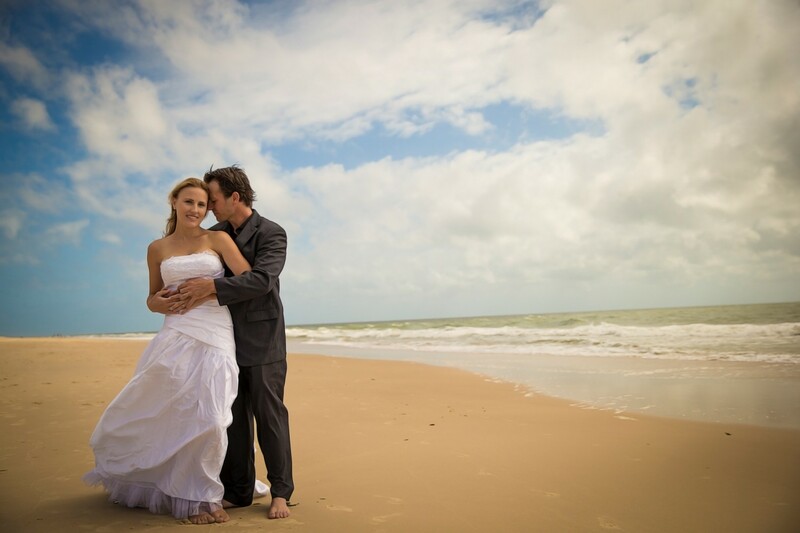 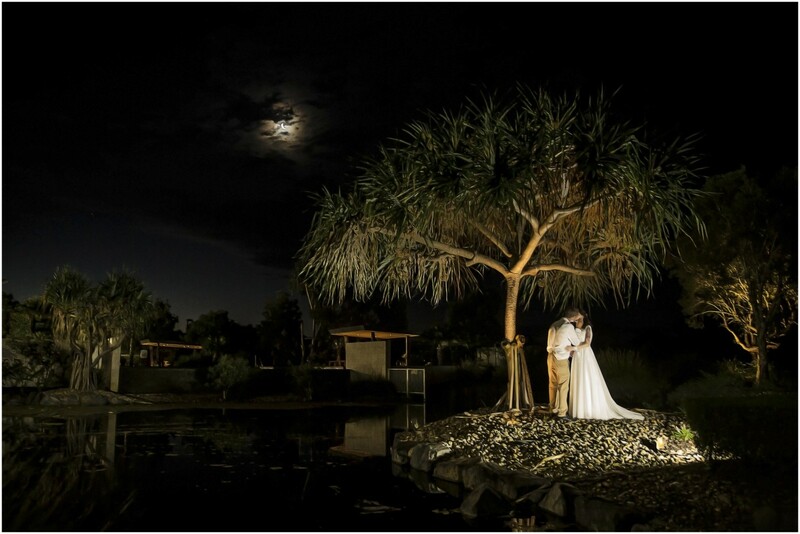 Locations to have you Wedding Ceremony & Reception on Bribie Island. 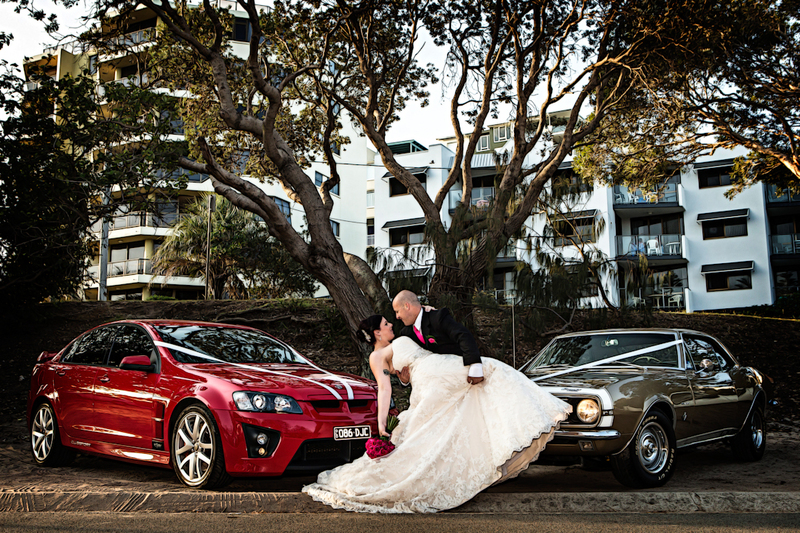 http://www.creative-elegance.com.au/wp-content/uploads/2013/11/Wedding-Photos-385.jpg 733 1100 admin http://www.creative-elegance.com.au/wp-content/uploads/2013/10/106pxwhite.png admin2013-12-16 14:53:492013-12-16 14:53:49Locations to have you Wedding Ceremony & Reception on Bribie Island. 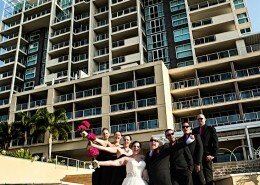 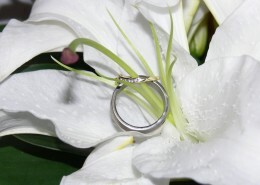 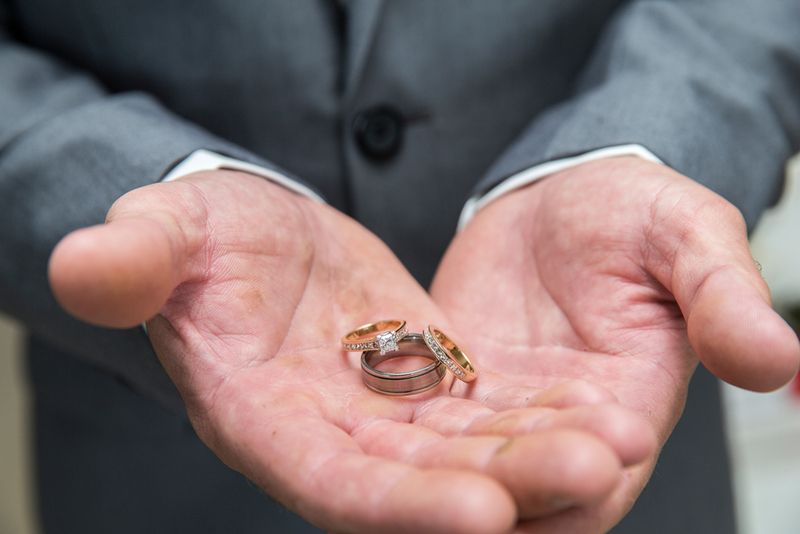 Locations & Venues to get married at the Gold Coast. 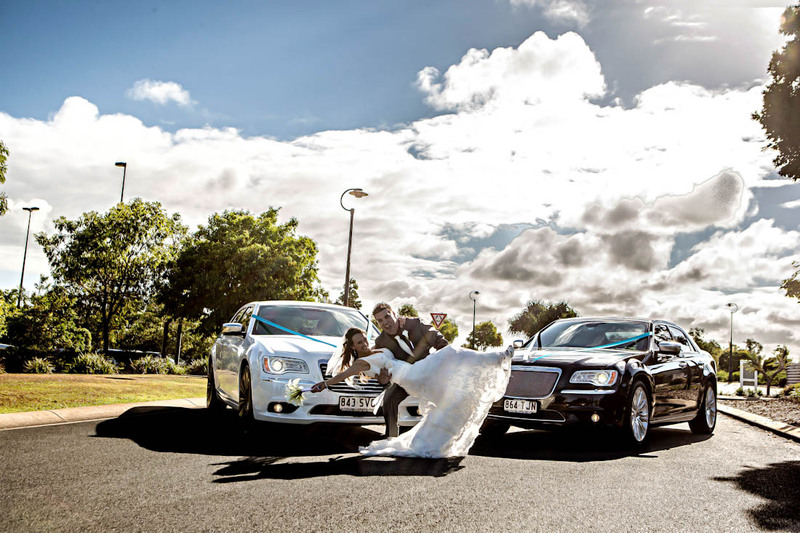 http://www.creative-elegance.com.au/wp-content/uploads/2013/10/P1010626.jpg 1920 2560 admin http://www.creative-elegance.com.au/wp-content/uploads/2013/10/106pxwhite.png admin2013-12-16 14:47:492013-12-16 14:47:49Locations & Venues to get married at the Gold Coast. 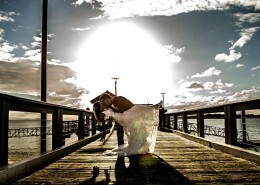 Specializing in wedding photography in the Brisbane and beyond regions of Queensland. 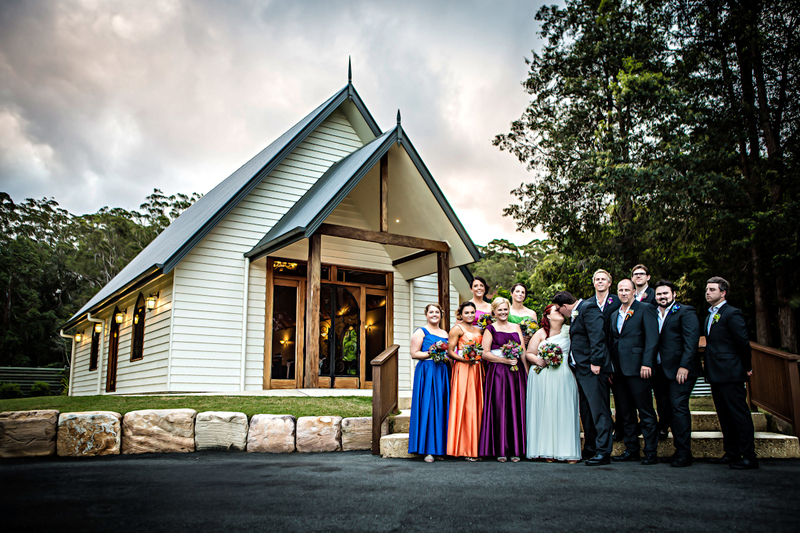 Creative Elegance is a professional studio that captures all the wonderful moments on your special day. 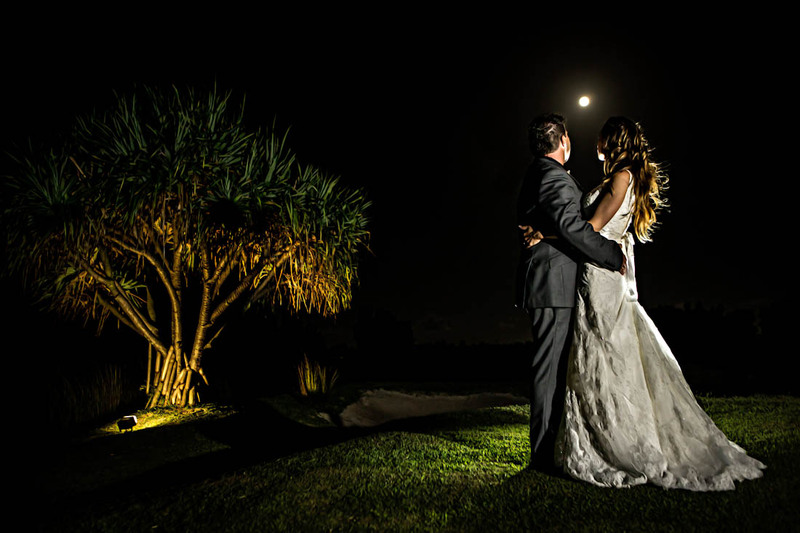 We aspire to capture your most intimate and emotional moments to leave you with a collection that will make those memories last a lifetime. 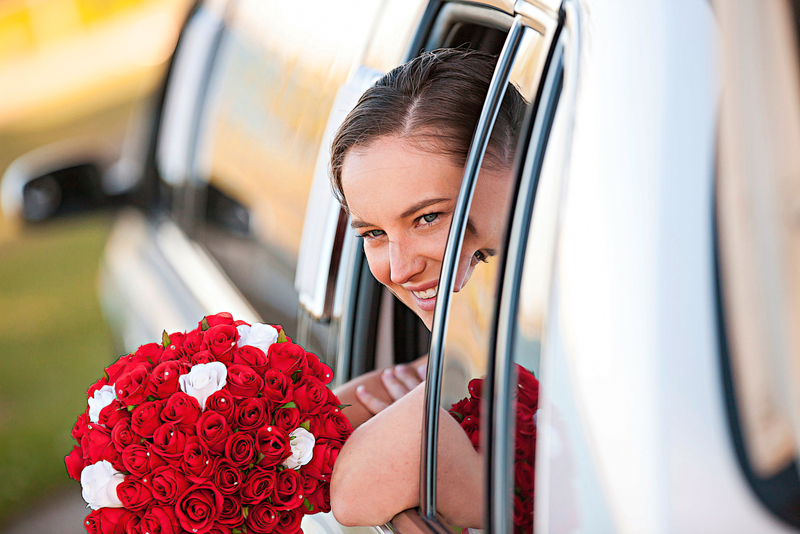 We can even enlarge your favorite images onto Canvases and will tailor your Photo Albums and Digital Collection to be just how you imagined it would be. 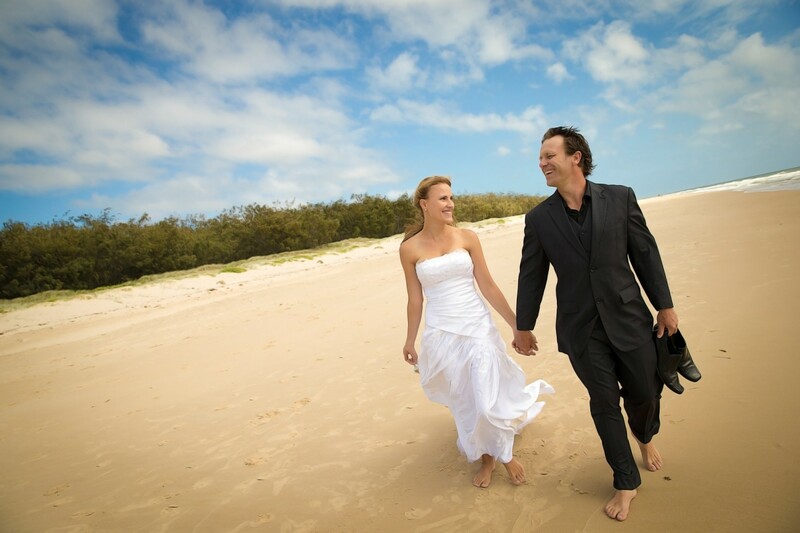 Capturing weddings all across Brisbane, Sunshine Coast, Gold Coast, Bribie Island, Noosa, Maleny, Caloundra, basically anywhere. 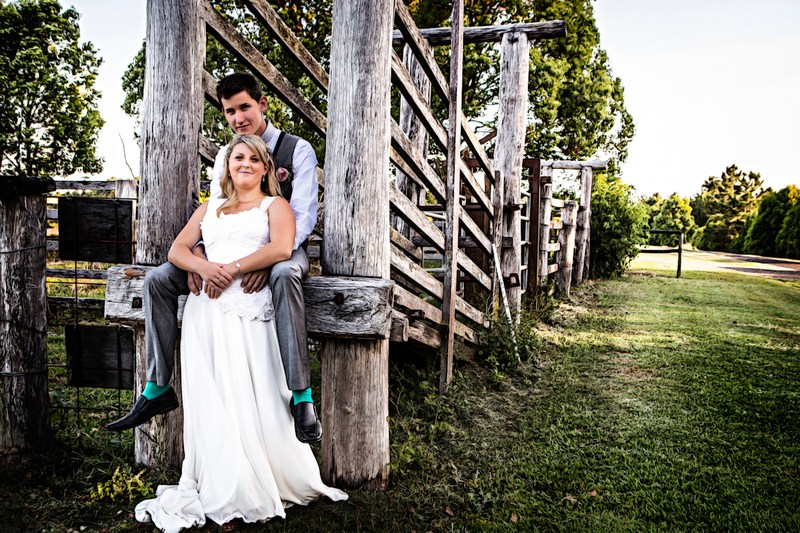 We’d love the opportunity to capture your beautiful wedding! 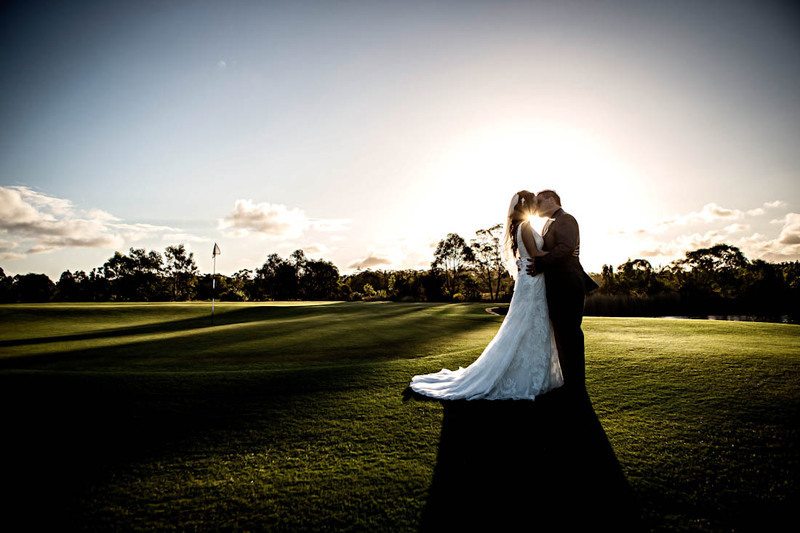 Get in touch with one of our staff today to discuss the chance of making your wedding that bit more magical.